Take advantage of Pacific County’s fabulous fisheries, including the richest razor clam grounds in the Pacific Northwest and some of the region’s most-celebrated oystering, crabbing, and fishing. 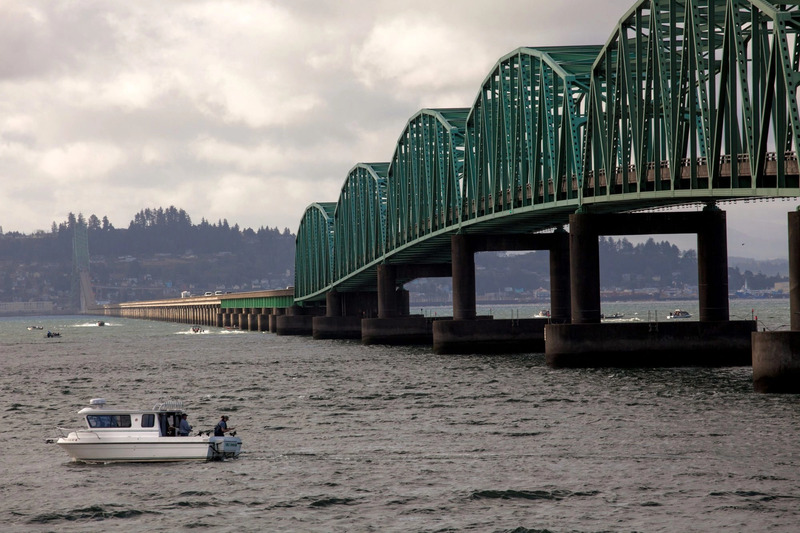 The Pacific Ocean, Columbia River, Willapa Bay, and surrounding tributaries make Washington’s southwestern corner a national fishing and foraging hot spot. 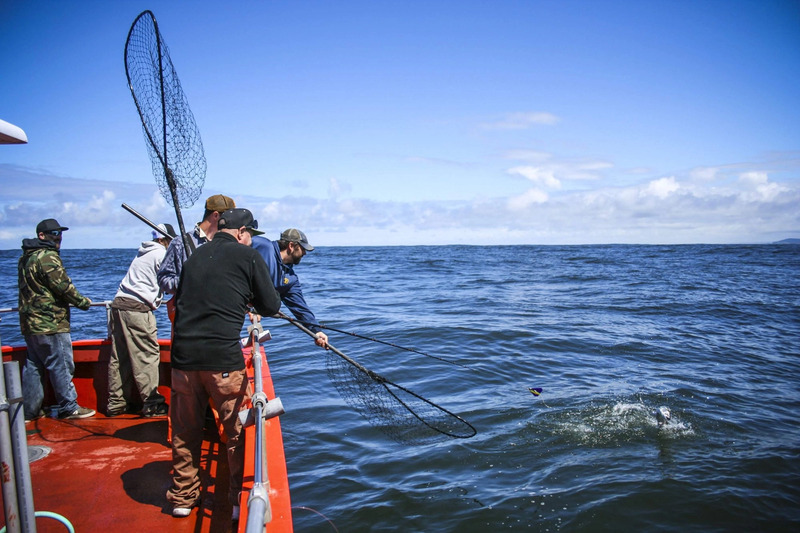 Surrounded by the Pacific Ocean, Columbia River and Willapa Bay, the Long Beach Peninsula and Pacific County are home to some of the richest fisheries on the west coast. Chinook and CoHo salmon, albacore tuna, halibut, sturgeon and much more dwell just beneath the water’s surface. Black Lake and Loomis Lake are stocked with trout, perch, and bass as well. Drop a crab pot from the Port of Peninsula or hop on a charter with CoHo Charters and experience the thrill of crabbing first hand. Recreational crab fishing is a year-round activity around the Long Beach Peninsula. Let us introduce you to “the friendliest catch” on the Pacific coast. The Long Beach Peninsula’s razor clam season typically lasts from fall to spring. The annual Razor Clam Festival is held in April when the community comes together to celebrate the historic tradition of clam digging. Call us to arrange special voyages for birding, Lewis & Clark trips, Lower Columbia scenic tours, or burials at sea. Sport fishing and recreational boating. Commercial and charter fishing for salmon, tuna, black cod, halibut, sturgeon, and crab. Charter fishing for crab, sturgeon, salmon, albacore tuna, halibut, or bottom fish. 800-slip marina, boat launch, pavilion, restrooms. Public boat launch ramp, boat sling to lift boat into and out of Willapa Bay (30′ feet and under). Power and water, boat sewage pumpout station, commercial fueling facility. Includes the Raymond Port Dock as well as several marinas, industrial parks, and the Willapa Harbor Airport. Get up to date and accurate information on licensing for shellfish, fishing, and hunting. Current conditions at the mouth of the Columbia River. If you’re a clam fan, this event is for you. 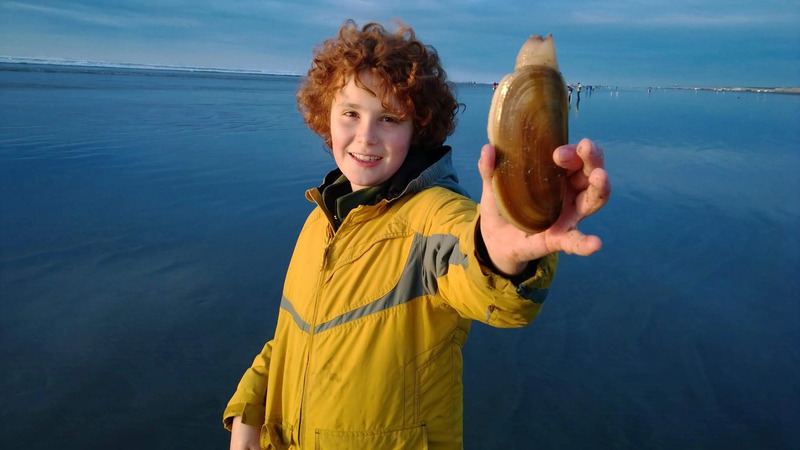 Don’t miss this year’s Long Beach Razor Clam Festival on the Washington Coast for family friendly fun.